Gamescom 2018 is over and we’re saying thank you to all warriors of light for attending! We want to reminisce together with you and made a video. 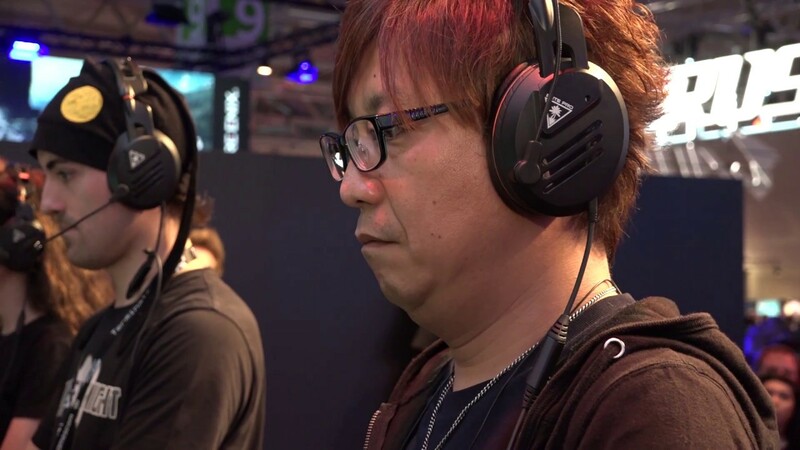 The stage shows with Yoshi-P & Soken-san, the exciting Roulette fights and the Eorzean Symphony concert – we got you covered with everything.